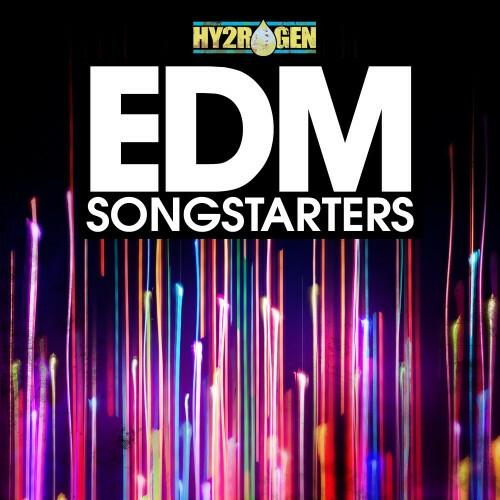 Sounds To Sample has introduced EDM Songstarters, a new sample pack by Hy2rogen, featuring 540+MB of mainroom EDM content, drag & drop ready for instant floor-packing anthems. 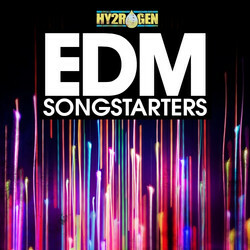 Created with the help of the current EDM influences, the pack offers 10 full construction kits broken down into individual instrument tracks like Kick, Snare, Hat, FX, Lead, Additive etc., along with MIDI files for all leads & additives, so you can fire up your favorite synth and customize at your own taste. 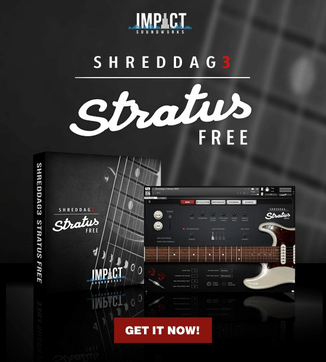 The Lead and Additive sounds are offered both DRY and WET so you can process them at your liking with the help of your favorite processors and effects. When exporting each element, NO MAST ER-BUS processing like compression, limiting, eq, saturation, etc., was used. You can mix & match between kits for multiple possibilities. 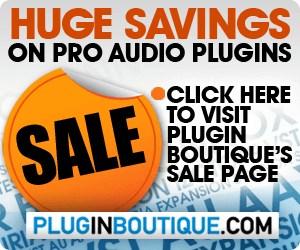 All samples are presented as 24-bit Wav files and all loops are tempo-synced at 128bpm. The sample pack costs 15.99 EUR.